Please select a size. EU 36 - In StockEU 37 - Low Stock Please select a size. 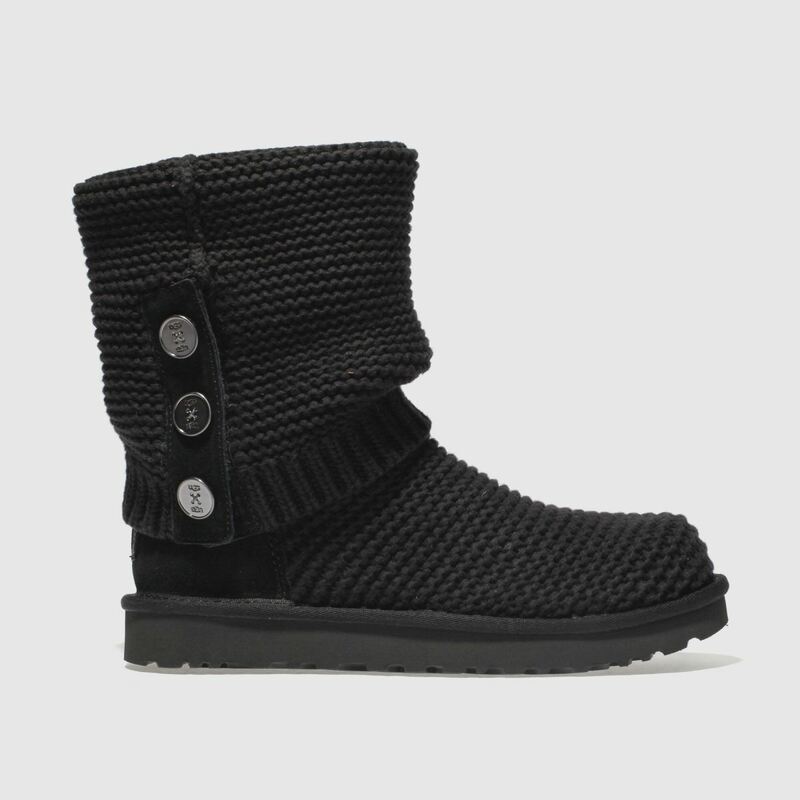 Perfect for taking you into the colder months, the chic Purl Cardy Knit Boot arrives from UGG. 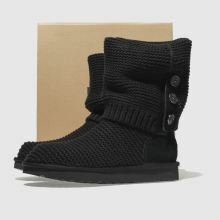 The chunky knitted fabric and suede upper is adorned with branded buttons and folds up, offering two ways to wear. 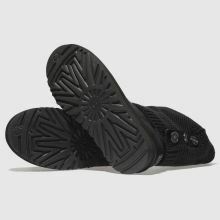 A Treadlite sole creates a sturdy finish.